Sold by Your Walls Can Talk and Fulfilled by Amazon. Gift-wrap available. 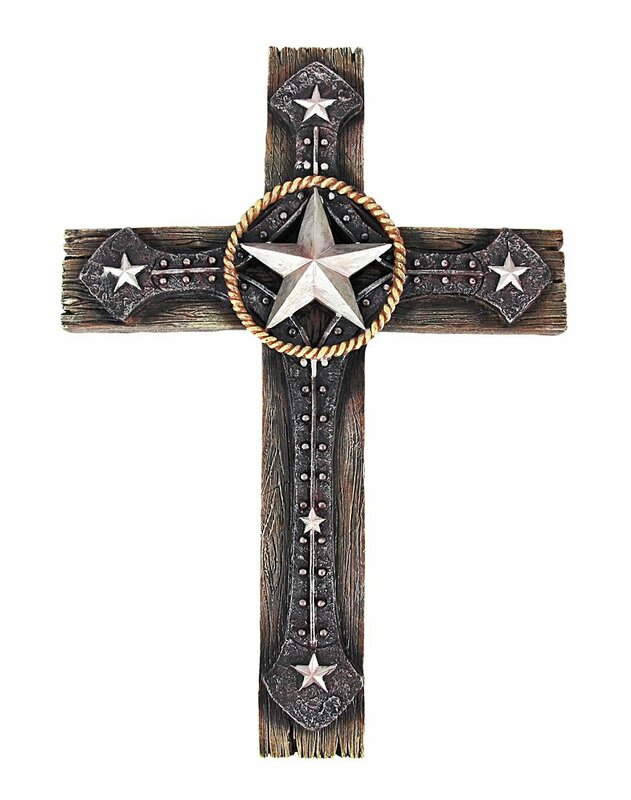 Beautifully detailed cross – makes a fantastic focal point in any room! Fits in with any western, rustic or cowboy themed room!